Even in this modern computing era Windows is still dogged by driver problems—at least during the technical preview phase. Owners of the newly released Surface 3 may want to hold back on installing the Windows 10 technical preview for now, though it appears Intel has released beta Windows 10 drivers for the Surface 3’s Atom processor and chipset. That changed on May 14, when Bowman noted that there are beta drivers for the Surface 3 available via Windows Update. The $500 Surface 3 uses a fresh, new 1.6GHz Intel Atom quad-core x7-Z8700. Intel does not yet have a release date for the final drivers, according to Bowman. Since the Surface 3 (and its processor) is so new and Windows 10 is still under development, small hiccups like this are to be expected. Microsoft’s newest operating system is slated for release this summer so we can expect to see final drivers from Intel relatively soon. 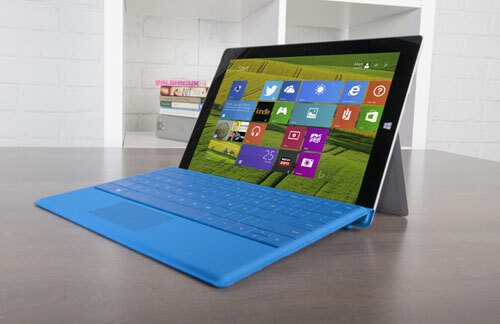 Microsoft’s latest tablet went on sale in early May after being announced in late March. The big appeal about the new non-pro Surface is that it is not loaded with ARM-processor compatible Windows RT. Instead, it’s a full Windows slate compatible with all legacy desktop apps, as well as modern UI apps. The Surface 3 features a 10.8-inch 1080p display, your choice of either 64GB storage with 2GB RAM, or 128GB onboard storage with 4GB RAM. 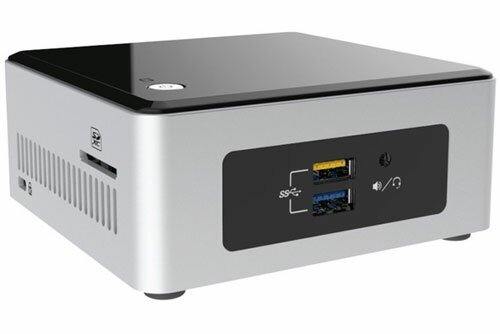 It also comes with one USB 3.0, mini Display port, microSD card reader, 802.11a/b/g/n/ac Wi-Fi, and Bluetooth 4.0. The impact on you at home: Windows 10 is an exciting update to Microsoft’s OS, especially if you’re running Windows 8 or 8.1. Unfortunately, Surface 3 owners chomping at the bit will have to wait a little bit longer—at least if you want to remain on the safe side. Some users in the same forum thread where Bowman posted her warning say they are able to run Windows 10 using newly updated Windows 8.1 drivers recently posted on Microsoft’s site, albeit with degraded graphics performance that make the combination “not suitable for daily use quite yet.” Check out the forum for more information, but remember it’s still a risk to install Windows 10 on the Surface 3. Reckless souls can check out our primer on installing Windows 10 and how to create a dual-boot set-up with Windows 8.1. 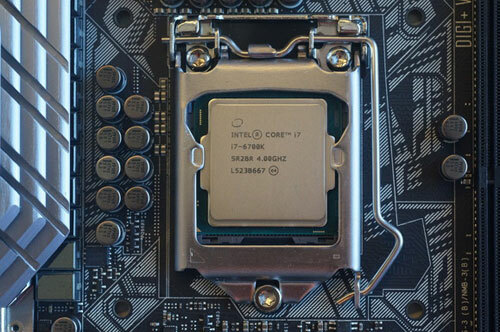 Intel has released a new tool for remotely managing servers from multiple hardware vendors, though it’s having to be careful not to upset partners as it looks to make more money from software. Intel’s Virtual KVM Gateway is a software console that lets operators troubleshoot server and other hardware problems remotely, allowing them to check BIOS configurations, analyze server logs and in some cases restart systems. Intel launched the Virtual KVM Gateway as an SDK (software development kit) last year, allowing partners such as Schneider Electric and Japan’s Niscom to bundle it with their DCIM (data center infrastructure management) suites. This week it started to sell the software as a standalone product on its website, priced at US$99 per server, said Jeff Klaus, general manager of Intel’s Data Center Solutions Group. There is also an option for a 30-day free trial. Most server makers offer their own KVM tools, so operators can end up having to switch back and forth between different consoles. One big benefit of Intel’s KVM is that it can be used to manage hardware from multiple vendors on a single screen, Klaus said. Intel’s Virtual KVM allows operators to access up to 50 servers simultaneously, he said, making it easier to compare data from a group of servers. It can also access network and storage gear, or pretty much any equipment with a standard IPMI (Intelligent Platform Management Interface) port, he said. The tool provides both in-band and out-of-band (OOB) access to servers, though OOB might be a challenge in some cases. OOB access involves skirting the server OS and communicating directly with the baseboard management controller, which allows access to servers when they’re offline. However, server makers generally charge extra to enable OOB access to their systems, and the top-tier vendors—HP, Dell and IBM—only sell it as part of a bundle that includes their own KVM. So customers who want the benefits of Intel’s KVM might end up paying more if they need OOB access. 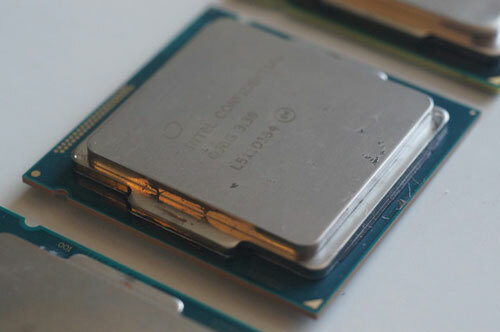 Klaus noted that second-tier OEMs such as Fujitsu and Lenovo tend to offer OOB access as an “a la carte option,” making it a smaller additional fee. And not all the top-tier OEMs’ customers buy their enterprise server management tools anyway, he said. As Intel looks to sell more data center management products, it has to be careful not to cause friction with partners like Schneider that license its technologies. Intel intentionally priced its Virtual KVM Gateway so that it doesn’t undercut its partners’ offerings, Klaus said. “It’s delicate, I won’t deny it,” he said. “We think we’re in the best position, being the manufacturer of the hardware, to be that connected layer just on top of the hardware, and to provide that instrumentation data,” Klaus said.